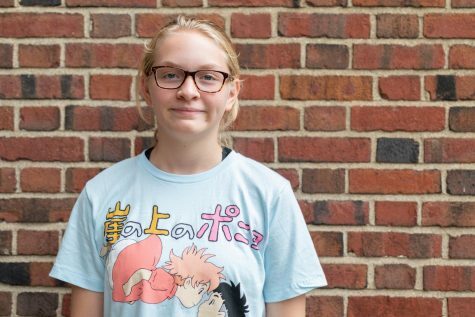 Logan Cohen (‘22) is in their first year at the Shakerite as a reporter. They also participate in the school’s Gender and Sexualities Alliance, Semanteme, and the improv club. In their free time, they take jewelry classes in Chagrin Falls.